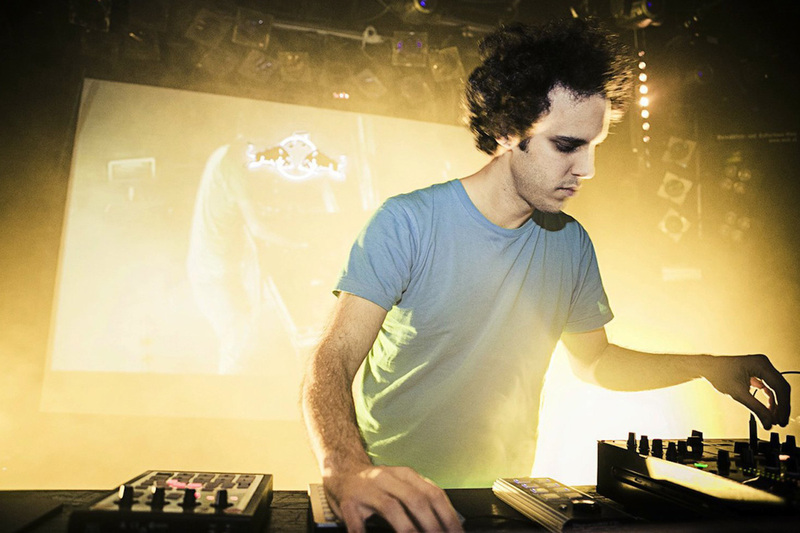 The mighty Four Tet, one of the pillars of the indie electronic music industrial complex, has just announced a quick China tour in November. Kieran Hebden, the mind behind Four Tet, will be touching down in Shanghai on Friday, November 16, and we have pre-sale tickets NOW. This show will sell out. Get them here. That is all.